Loch Long is a sea loch situated on the west of the national park. 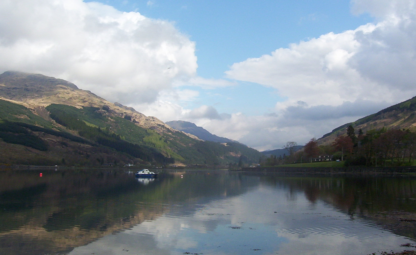 The loch forms part of the Cowal peninsula and is also part of the three lochs way. With many wrecks scuttled or sunk in the loch this is the ideal area for divers. If you prefer a more sedate activity on your visit there are many places to take photographs or enjoy a bite to eat.